IKA’s laboratory reactors are modular systems for the optimisation and reproduction of chemical reaction, mixing, dispersal, and homogenising processes at the laboratory level. The reactor systems can be adapted individually to a wide range of tasks. This includes, and is not limited to, the manufacture of creams and lotions, the grinding and reduction to fibers of solids in liquids or polymers, and the mixing and drying of powders. Single-walled or double-walled vessels made from borosilicate glass or stainless steel are available, either with or without a bottom discharge valve. 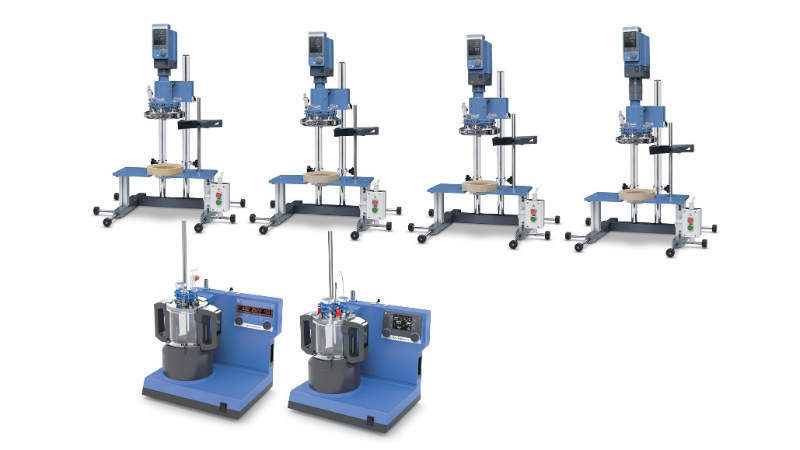 The LR 1000 basic is an entry-level modular laboratory reactor designed for optimising chemical reaction processes and mixing, dispersing, and homogenisation applications. 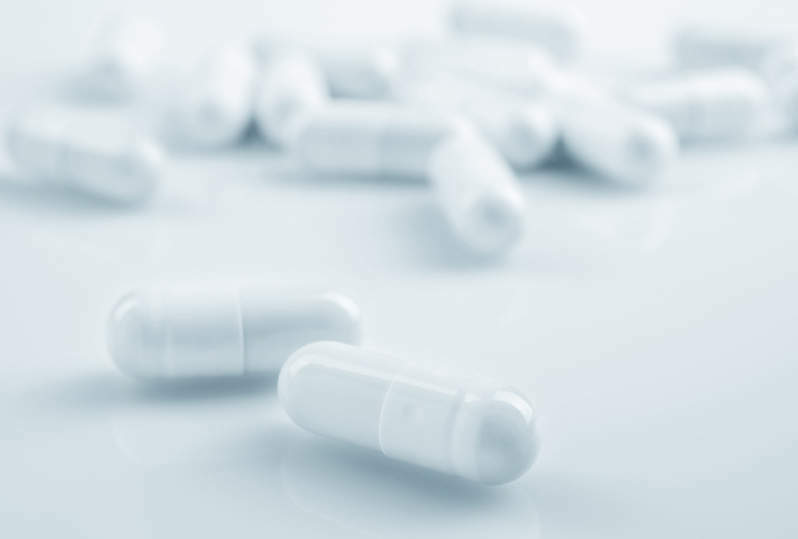 The reactor is especially designed for the unique application requirements on a laboratory scale that define the cosmetic and pharmaceutical industries. The temperature of the sample can be as high as 120ºC. Multiple vessels can be used with just one base unit, allowing for multiple sets of samples to be processed a day. The system is particularly characterised by the agitator mounting, which allows for a safe transfer of the high-motor torque. ULTRA-TURRAX dispersers, temperature sensors, flow breakers, and other accessories can be attached to the open ports of the reactor cover lid to meet individual requirements. The laboratory reactor is ideally suited for processing high-viscosity samples at highest temperatures. The magic LAB is a unique and multi-functional small-scale laboratory machine. It is designed for mixing, dispersing, wet milling, and incorporation of powders into liquids. The magic LAB® is most frequently used for the development of new products or for optimising existing process techniques, particularly in the chemical, cosmetic, pharmaceutical, and food industries. It is an ideal machine for continuous, circulating, and batch processing with interchangeable modules. The IKA magic PLANT is a laboratory scale process plant for batch mixing and emulsifying of low viscous masses up to masses just about capable of flowing. The magic PLANT can be used for a great variety of applications. It is especially suited for processing of products from the cosmetics, food, and pharmaceutical industries. It combines different mixing technologies with innovative drying processes. Depending on the version, it is ideally suited for batch, inline and powder operation modes.